If you look at action movies from the 1980's, you'll notice a trend. Big action, big explosions, and non-stop action. 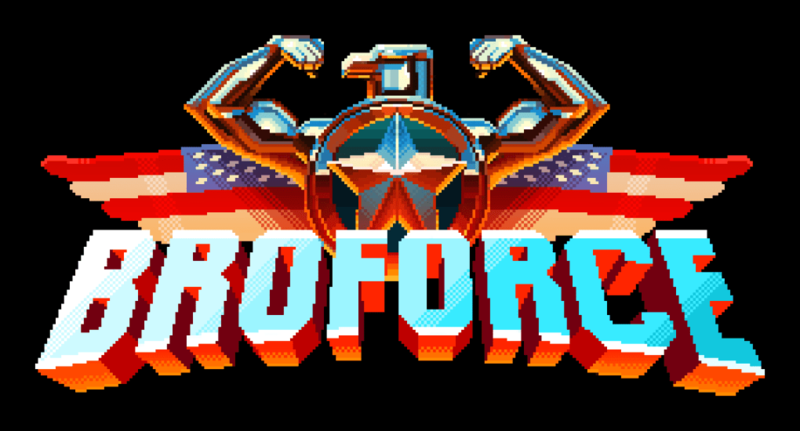 This is the core of the experience in Broforce. Armed with a team of inspired action heroes from movies of this era, each with their own "Bro" name, you fight to defeat terrorists and save the world. 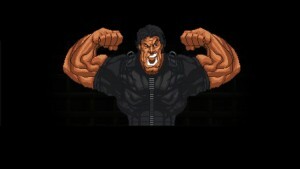 Armed with one of currently 19 Bros, all inspired from films like Rambo, Terminator, and Robocop, along with recent heroes like Mr. Anderbro (The Matrix) and Brochete (Machete), you barrel your way through different levels. 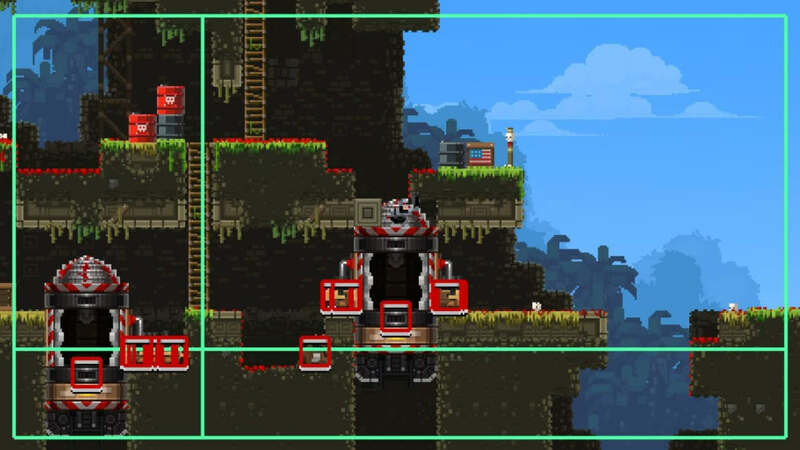 Levels are designed after a jungle and cityscape, but you spend most of the time destroying everything around you. 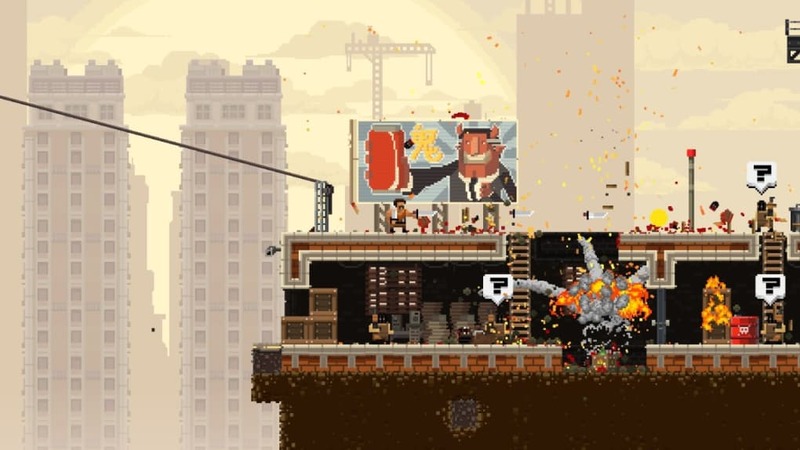 Broforce is available on Steam Early Access, so it's not the complete game and still a work-in-progress. This also means there are game crashing bugs and some glitches during stages. 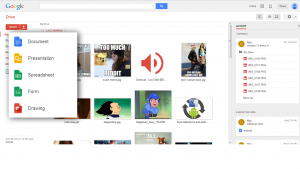 Although this doesn't break the experience, it can lead to some frustration when the game crashes to desktop. Free Lives is continually releasing updates to make new content available. The available multiplayer modes are fun, but also lack stability, although the developer is open to feedback. When playing the game, using a controller is preferred to using a keyboard because the action can get very intense, to the point where you have to navigate through a lot of bullets and explosions. Broforce features other online multiplayer modes, but the majority are still in alpha stages and aren't fully developed. The game works excellently in local co-op though. Free Lives has created an excellent package of old school action combined with stellar sound. A lot of Early Access games aren't ready for a lot of people to play. 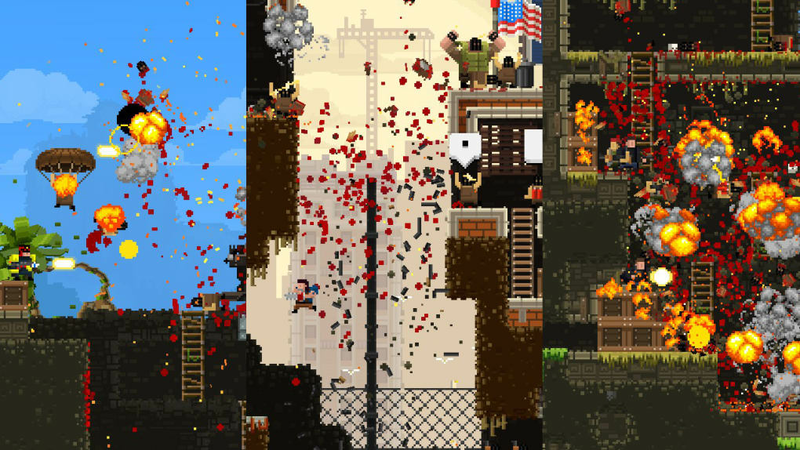 Broforce is different. 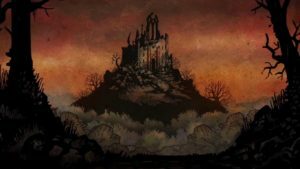 Even in this early stage, the core of the game is already amazing. 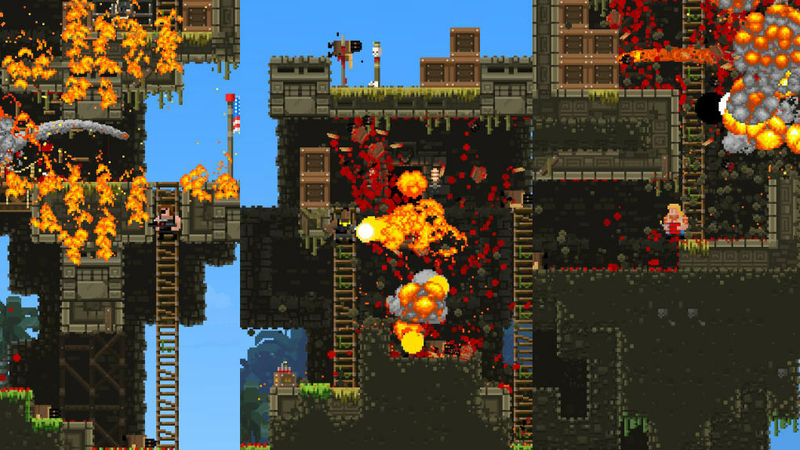 As Free Lives add more content and fix bugs, Broforce will only get better. The game is fun and interesting. The game is cool because it has more awesome characters with different powers. Pros: action. characters. AMAZING!!!. 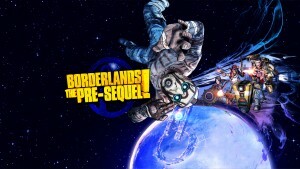 Amazing The Best Game Ever. It's Amazing It Took My Breath Away!!! 10/10. Pros: The Caracters. The Way The Game Is Set Out. 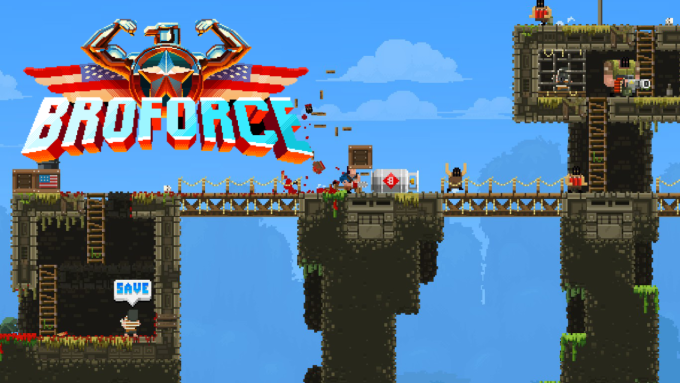 What do you think about Broforce? Do you recommend it? Why?